Sanderson Farms is a success story that brings a note of pride to the manufacturing industry in Mississippi. What started as a Feed and Seed store in Brookhaven in 1947 is now America’s third largest poultry business, and is still growing. In 2014 Sanderson doubled their earnings with revenues of $2.775 billion. Today the company employs over 11,500 employees in eleven plants, including a new Palestine, Texas plant opened in February 2015. Now headquartered in Laurel, Mississippi, Sanderson Farms is a true grassroots business. At the helm of Sanderson Farms is Joe Sanderson, Jr. He is part of a family legacy passed down from his grandfather, D.R. Sanderson, his uncle, D.R. Sanderson, Jr., and his father, Joe Sanderson, Sr. The Sanderson family culture of hard work and dedication that Joe Jr. grew up with as a child is still coursing through the company to this day. Sanderson credits a great deal of his mentorship to his father. Also on his short list is Odell Johnson, who educated him through the ranks of leadership. Joe Sanderson, Jr. was not handed anything. He was brought up in a family that worked hard. Over time, he would earn his way through the ranks of the family founded company. Aside from time spent away for college, Sanderson has spent practically his whole life with the family business. When he returned from college in 1969, he went straight to work on a farm. Over the next several years, he supervised line operations, worked in sales, and eventually managed plants. 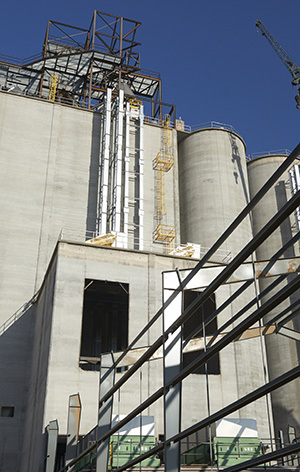 In 1990, Sanderson took an executive role in Laurel, Mississippi, as director of sales and Processing under Odell Johnson, who was the director of operations. Johnson worked his way up to president, and Sanderson followed in his footsteps. 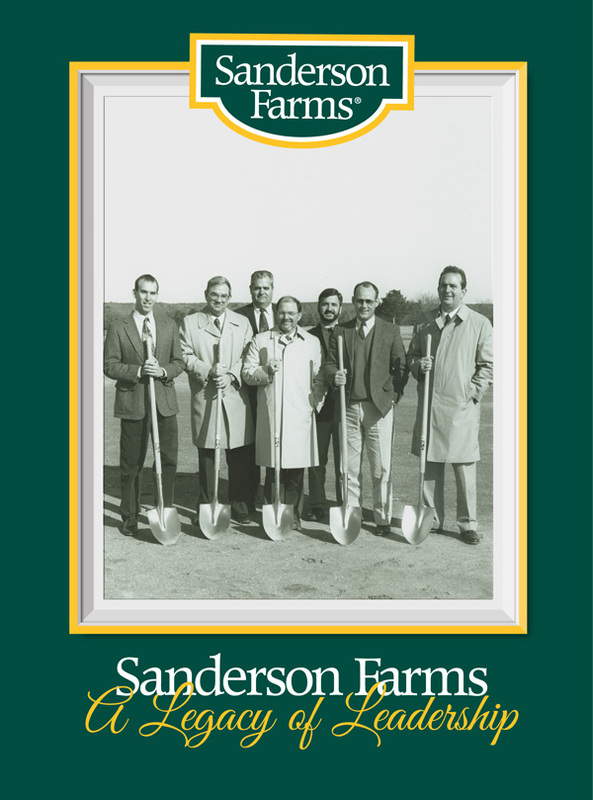 Sanderson Farms experienced tremendous success and growth under Johnson’s lead, and Sanderson was a careful study. When Johnson retired as president, the company was processing 2 million chickens per week. In 1998 Joe Sanderson, Jr. was promoted to president. Sanderson Farms is an extraordinary company that has found stability, growth, and success through its approach to business. 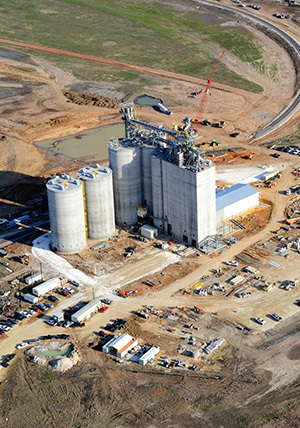 According to Sanderson, one of the fundamental contributors to company success is that they “never challenge the balance sheet.” Sanderson Farms enjoys the benefits of a fiscally conservative company that expands operations through cash flow, and keeps enough capital in the bank to protect the company and its plans from cyclical ups and downs resulting from drought, corn prices, and even natural disasters. When Hurricane Katrina struck in 2005, Sanderson Farms and its partners and affiliates were hit hard. Seventy-five chicken houses were damaged or completely destroyed, and there were extensive power outages that threatened stock. Several million chickens and 3 million eggs were lost, and ultimately the livelihoods of thousands of growers and workers were at stake. Insurance was not an option with many of the losses and damages. To face the situation, Sanderson Farms chose a path of stability and support. The company decided to invest in its community and prop up the entire network until it could get back on its feet. They provided diesel fuel to the growers to power generators to keep the remaining chickens alive. Sanderson Farms continued to pay the growers, who had families, businesses, and loans, whether they were producing or recovering, as if nothing had happened, in order to secure their livelihood. Several million dollars and six months after Katrina struck, the growers had recovered and were back at full production. In the late 1980s, the common strategy to grow a business in the poultry industry was acquisition. That is still practiced today. But Sanderson Farms employs a different growth strategy — new construction — and beginning in the early 1990s it helped the company excel, expand into multiple key territories, and shorten their transportation routes. 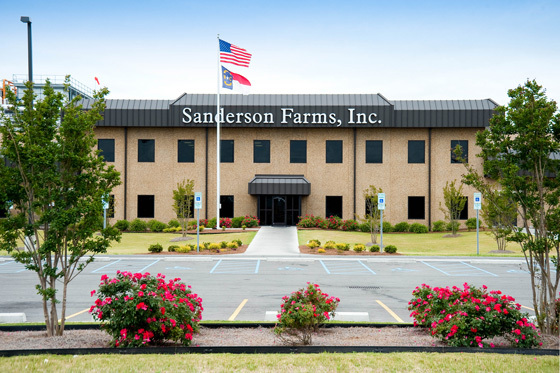 Sanderson Farms chooses where to expand based on the active market and distribution channels. Building new plants and opening distribution channels based on need provides a huge strategic advantage for Sanderson Farms over competitors that rely upon acquisition to grow their businesses. When you grow through acquisition, you have to wait on someone else to agree. [Following the build out strategy,] we had to hire a lot. We had to build a lot of chicken houses. 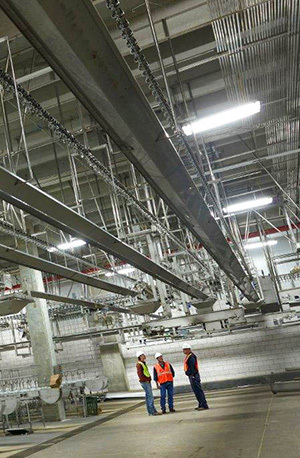 Our Bryan / College Station plant took five years, gave us access to a market of 15 million people in the Dallas, Houston, and San Antonio areas, and put us one day closer to our California, Arizona, and Colorado markets. We kept building and went into Georgia and Florida, gaining access to another 25 million people. We built more plants than anyone in the industry. And, once we started building we had a template and a system to build more. If you do all of your homework, it is not that big of a risk. If you don’t, you will be in trouble. Because it takes as much as 15 years to build, you cannot base your building schedule on timing the market. The key is planning and executing outside of the market cycles. Sanderson Farms has launched new plants in both the best and worst markets. Today, Sanderson Farms is working on developing a plant in the northeast corridor that will provide access to a market of 75 million people. In the late 1980’s the company faced a strategic decision that would redefine the company. CEO Joe Sanderson and his executive committee sequestered themselves on a strategic retreat to review targeted studies and research. The team emerged with two new strategic directions, first to double-shift their plants to enhance production and cash flow, and second, to migrate away from servicing fast food (KFC, Popeyes, Church’s) and focus on deboning. It was a redefining, strategic decision that would prove very lucrative for Sanderson Farms as the company has become a primary supplier to food service distributors (Sysco, US Foods) for white meat, with dark meat going to export. The executive committee at Sanderson Farms has implemented a one-year mentorship program to train leaders. The mentorship system is designed so that the first 12 to complete the program go on to mentor 36 in the second year, and each generation mentors another. Currently 54 employees have completed or are about to complete advanced management mentoring, and 100 have completed or are about to complete management mentoring. By developing consistent leaders, Sanderson Farms is able to launch new locations and carry over its culture by staffing 50% internally and 50% externally. Joe Sanderson, Sr. passed the company reins to Odell Johnson, who has passed them on to Joe Sanderson, Jr. Joe Jr. is honoring the company, his father’s executive team, and his father’s memory by passing on the culture and best practices that have made it strong, and bettering it along with his executive committee through strategy and evolution to meet a developing marketspace. Joe Sanderson, Jr. is one of a handful of elite business leaders in Mississippi who have demonstrated their ability through extreme achievement, remained rooted in Mississippi, and dedicated themselves to remarkable acts of kindness, charity, and investment in the state and the community.